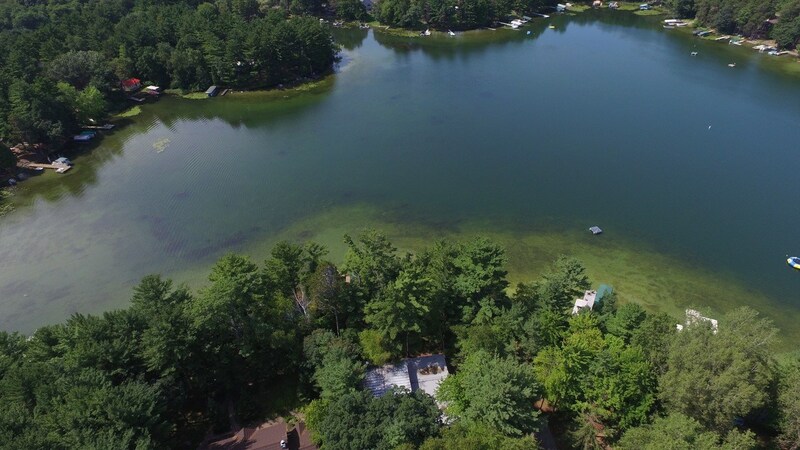 Relax in this Chain O' Lakes hidden gem with 100 ft of Dake Lake frontage. This 1 of a kind custom stone & cedar Mission style home will impress you from the panoramic lake views to the impressive Master Suite. Catch sunset views across the lake from the show stopping wall of windows. 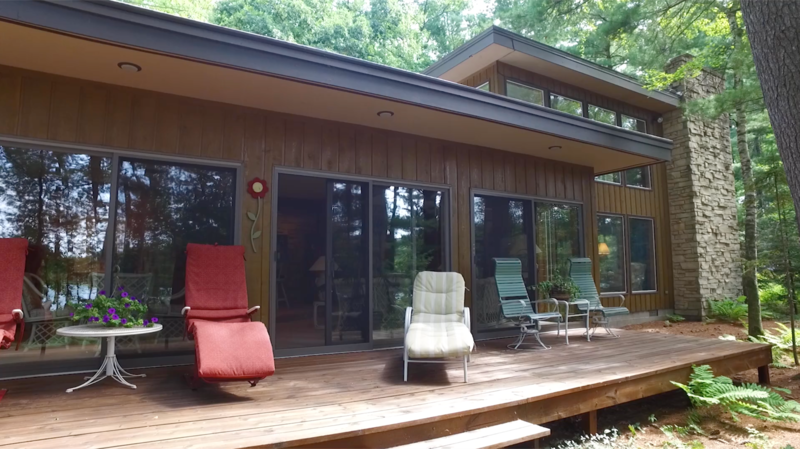 These windows overlook the level wooded lot and provide front row seats to watch the wildlife year round. The open living plan offers soaring ceilings, a 2 story stone Fireplace, and bar creating the ideal space for entertaining. The 2nd story large master suite has windows overlooking Dake Lake. Complete with master bathroom, a sitting area and private second story deck. Additional features of the home include updated kitchen with Stainless Steel appliances, main floor laundry & a 2 +car attached garage. 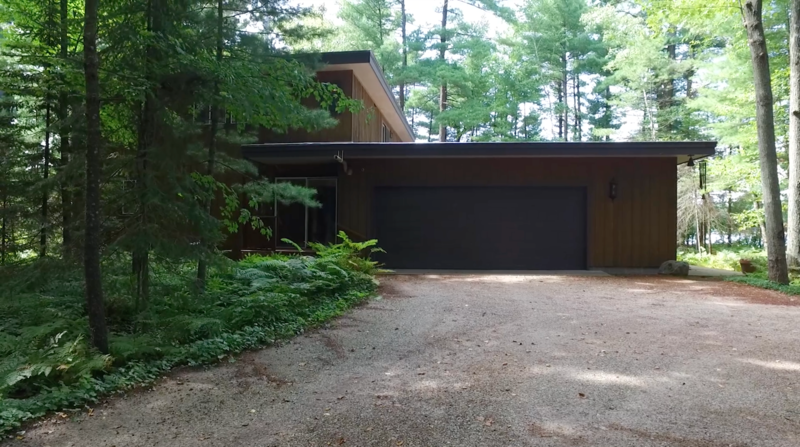 Many recent updates make this home ready for your good times on the lake to begin. Located at the end of a quiet cul-de-sac so you can enjoy your privacy. Ideal Chain O' Lakes location on one of the two sister lakes, known for their peaceful ambiance. Call Joe Udoni to set up your private showing today at 715-281-8807.